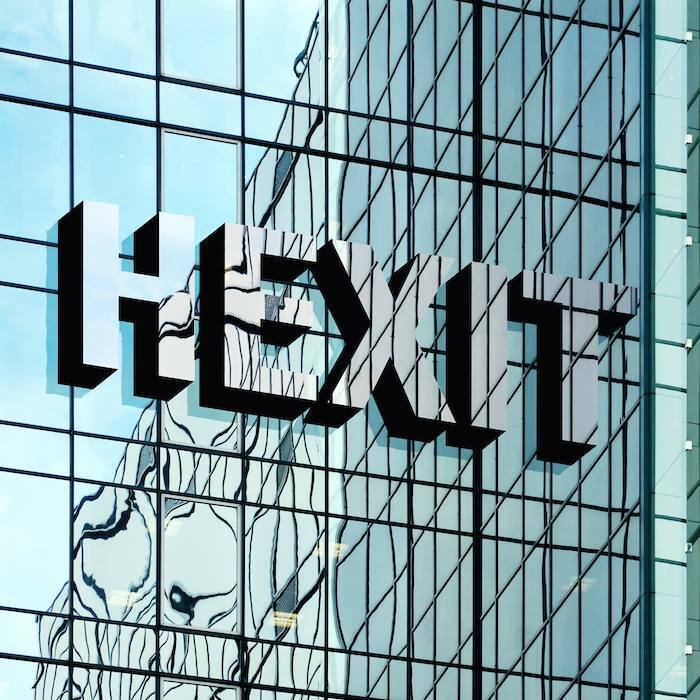 The Hexit debut album is released today.. Go and check it out on Bandcamp.. I’m playing guitar on it… It will blow your mind! I’m proud to announce that my new album is finally finished and will be released on the 25th May. 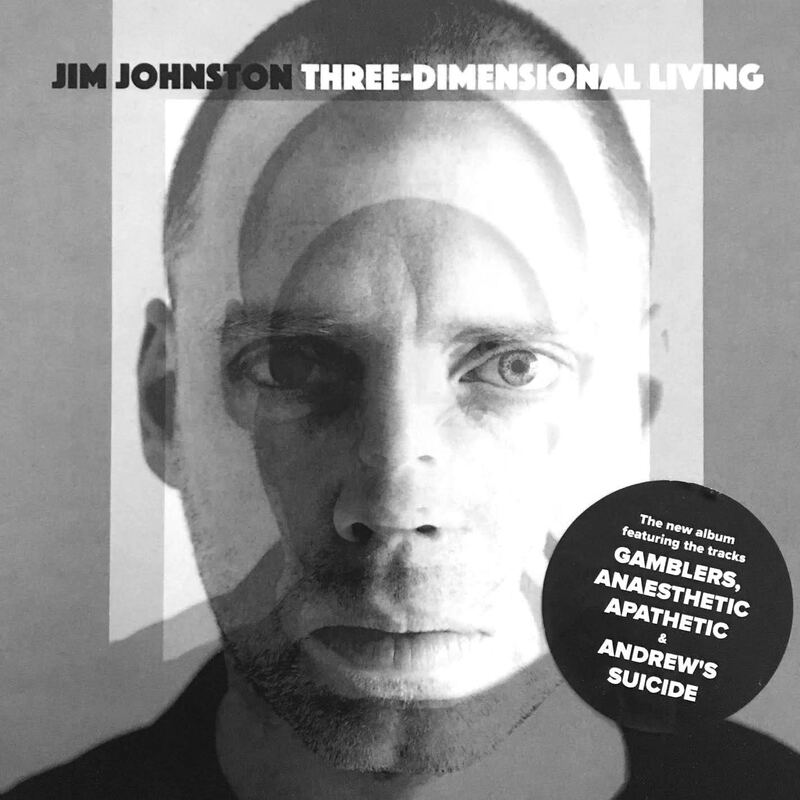 It’s called Three-Dimensional Living and will be available to pre-order from here in the next few weeks! The new album is nearly finished, I’m just putting the finishing touches to it… In the meantime I’m playing some solo-acoustic gigs over the next few months playing mostly arrangements of new songs from the album. Next gig is this Saturday at the Thunderbolt supporting the Vapors which should be a sell out! Then I’ll be playing a headline set at The Bristol Fringe on the 21st September. Thanks to everyone who has helped support the release of 'After All The Wishing…'. It's had great press and is still available to buy on CD and as a download from my #Bandcamppage..
"Astonishing live… Never heard or seen an acoustic guitar played better!" "Refreshingly intense, dark and brooding - reminiscent of Bowie’s experimentations with the industrial genre." "an album that is both futuristic and primal, detached yet tribal, dance-fuelled but swaggers with rock and indie moves, it is progressive yet familiar, focused yet constantly shifting." "it's obvious Johnston has drive and vision…if you love classic Cabaret Voltaire, you’re in for a feast!" "A modern-day successor to Scary Monsters"
"Chaotic glee, sinister whispers & genre-popping rock 'n' roll swirl to head-spinning effect!" "Both weird and intoxicating, dangerously attractive and unlike anything you have heard before. In the right light it would be easy to convince yourself that this is actually a long lost album from Bowie’s Berlin years and there are not many albums that you can say that about." "Takes the listener on a cinematic journey through twisted soundscapes. alt-indie plains and just about everywhere else." "A hell of a musician, exalted amongst mere mortals."